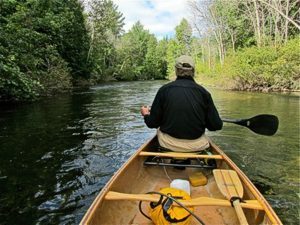 Area by canoe, kayak or bike! in two ways and in two seasons! ** You will be required to leave a credit card for a security deposit at the rental facility- it will not be charged unless damages occur. The recent introduction of fat tire bikes means you are no longer limited to traditional trails. Fat tire bikes allow you to boldly bicycle where you've never been able to before. 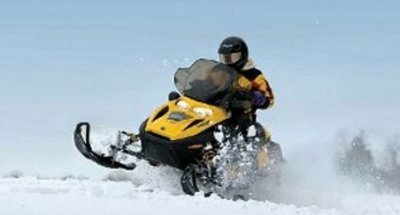 Designed to perform on sand and snow along with traditional surfaces means you can have fun exploring every kind of terrain every season of the year. 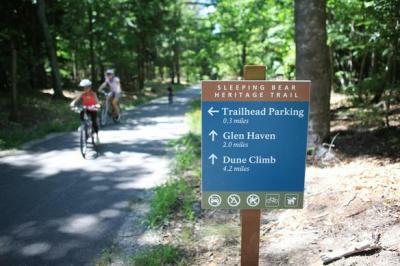 Spend the day pedaling through the winding trails around the Sleeping Bear Sand Dunes National Lake Shore as you explore this picturesque area. Afterwards enjoy Lunch at a Glen Arbor Restaurant, and then a wine tasting at the M-22 Store - Glen Arbor where you can take home a special bottle of M-22 Wine.